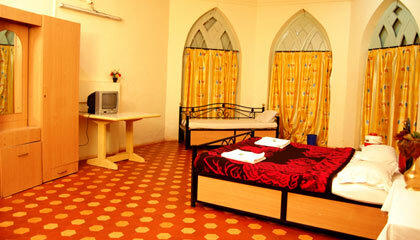 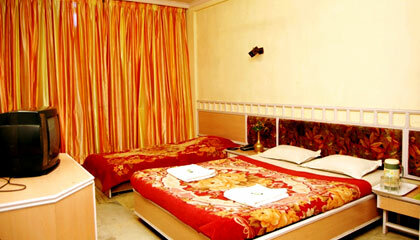 Sai Resort enjoys the close proximity of bus terminus and prime tourist places. 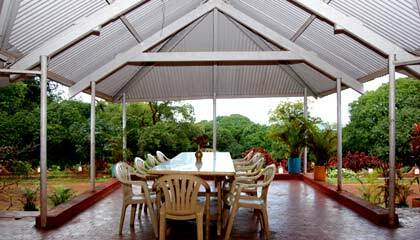 Sprawling across 10 acres of land, Sai Resort is a popular hotel forwarding a perfect option to enjoy the nature's bounty and rejuvenate the mind, body and soul. 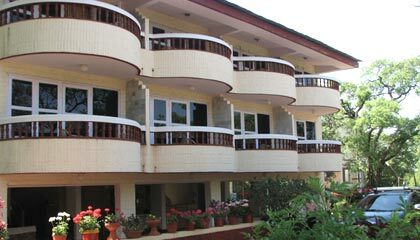 Surrounded by lush green hills and valleys, the property offers a great opportunity to explore various tourist places of this beautiful hill station. 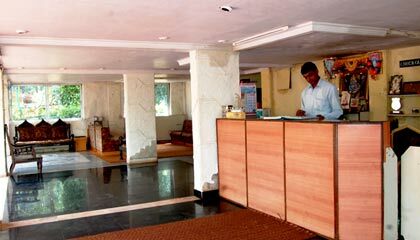 The hotel provides comfortable accommodation in its luxurious rooms, coupled with flawless services and up-to-date facilities. 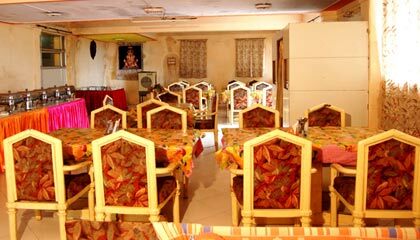 Apart from fine dining, the hotel features excellent facilities for organizing business meets and other private functions in the company of well-trained staff. 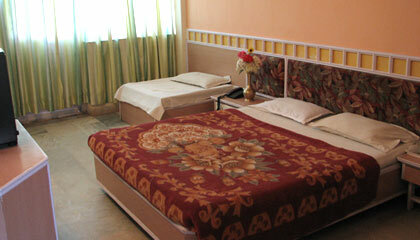 Moreover, it offers a number of recreational options both indoor and outdoor, to make your stay enjoyable. 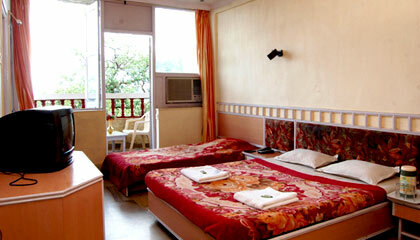 In succinct, Sai Resort serves as a preferred place for enjoying a lovely holiday in the lap of nature. 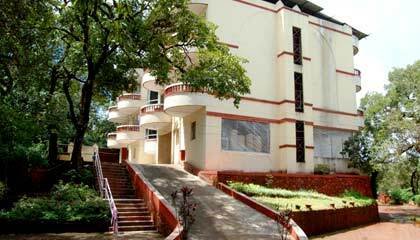 The hotel comprises a selection of well-appointed rooms which are elegant, airy, spacious, and loaded with contemporary amenities. 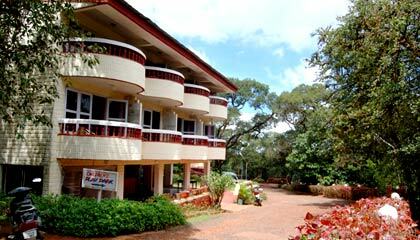 Sai Resort serves a wide range of scrumptious vegeterian cuisine in its dining hall.